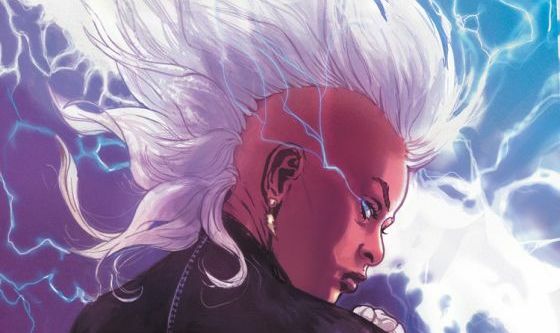 Hannah, Violet, Dee and Betty are coming to a television near you. 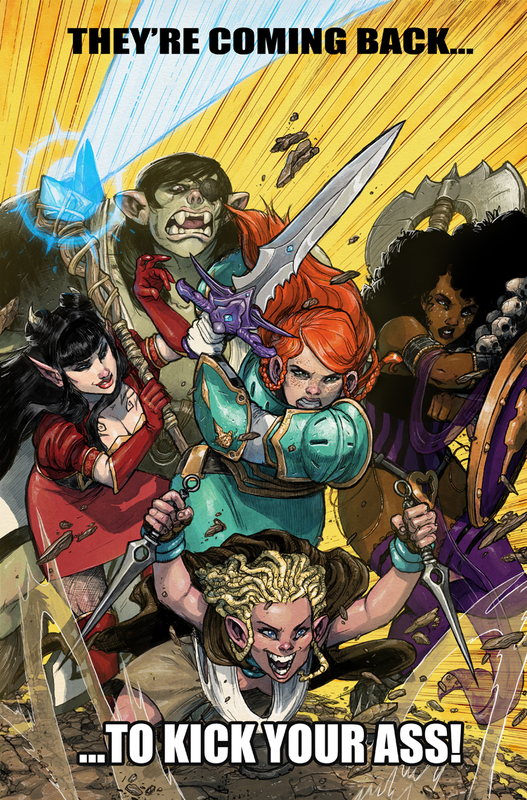 If those words alone don’t make you squeal with utter joy, then you’ve clearly missed out on the glory that is Rat Queens, a comic full of heart, soul, wit and sass. 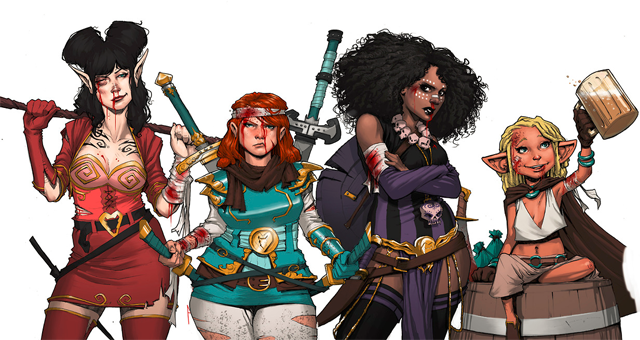 Artist Roc Upchurch has been ROCKING Rat Queens and we wanted to catch up with him and find out more about this awesome artist.